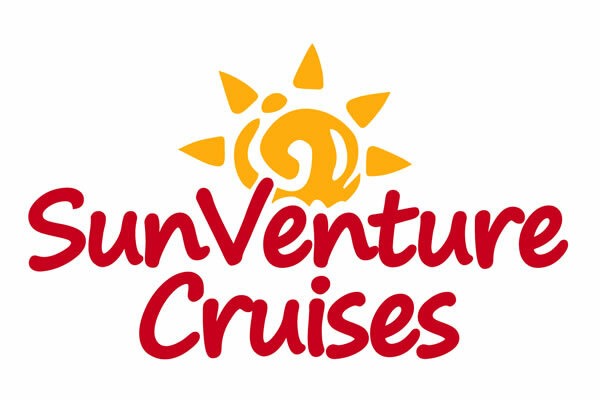 Latest news on events and cruises in Destin Florida including Crab Island. Don’t miss the boat on our latest news! Our Captain’s Blog gives you the latest and greatest on all our cruises in Destin Fl as well as events / happenings at Crab Island, specialty holiday cruises and more. Our team of captains and event planners also share ideas for birthday parties, family reunions, bachelor / bachelorette parties in Destin and more. 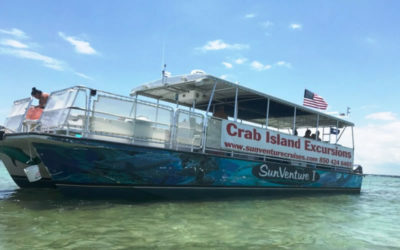 Labor Day in Destin Florida – Crab Island Cruises!